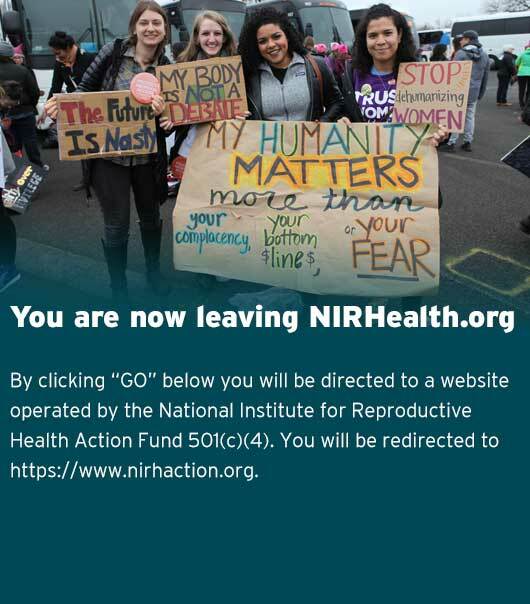 Sign up for emails from the National Institute for Reproductive Health Action Fund. Become a member of a powerful on-line community that helps to protect and expand access to reproductive health and choice! By signing up for email alerts, you will have the opportunity to take rapid on-line action and be the first to hear about upcoming volunteer opportunities and events.